FIRST (For Inspiration and Recognition of Science and Technology) is a multi-national competition with over 20,000 students on more than 2,000 teams. 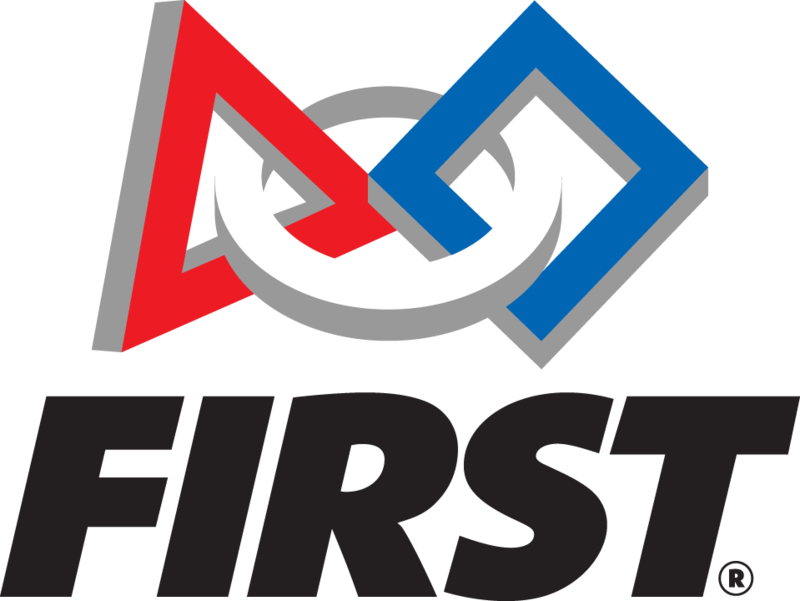 The FIRST Robotics Competition is a truly intensive six week adventure from the day the competition is announced to the date the team has to ship their robot off for the competition. Under the guidance of college and industry mentors, students work collaboratively to design, build and program a robot to be competitive at the competition. It’s way more than building robots. FIRST Tech Challenge teams (10+ members, grades 7-12) are challenged to design, build, program, and operate robots to compete in a head-to-head challenge in an alliance format. Participants call it “the hardest fun you’ll ever have!” Guided by adult Coaches and Mentors, students develop STEM skills and practice engineering principles (like keeping an engineering notebook), while realizing the value of hard work, innovation, and sharing ideas. The robot kit is reusable from year-to-year and can be programmed using a variety of languages, including Java. Teams also must raise funds, design and market their team brand, and do community outreach for which they can win awards. Participants have access to tens of millions of dollars in college scholarships. Each season concludes with Super-Regional Championships and an exciting FIRST Championship. Combining the excitement of sport with the rigors of science and technology. We call the FIRST Robotics Competition the ultimate Sport for the Mind. High-school student participants call it “the hardest fun you’ll ever have.” Under strict rules, limited resources, and an intense six-week time limit, teams of students are challenged to raise funds, design a team “brand,” hone teamwork skills, and build and program industrial-size robots to play a difficult field game against like-minded competitors. It’s as close to real-world engineering as a student can get. Volunteer professional mentors lend their time and talents to guide each team. After the six week time limit, teams attend Regional and District events, which culminate into the exciting FIRST Championship. Visit the firstinspires.org website for the most current information.